E-commerce is a fast growing industry. With its revenues already in trillions, it is projected to grow even bigger in the upcoming years. This makes it a very suitable business to invest in; but, before beginning, an outlook of different E-commerce platforms is necessary, so as to understand which one you should be using. Different domains are popular in different countries. While WooCommerce is, by far, the greatest platform, it must not be forgotten that it is not the most popular in all of the countries. So, before making an investment, the targeted areas and their preferences should be well studied. 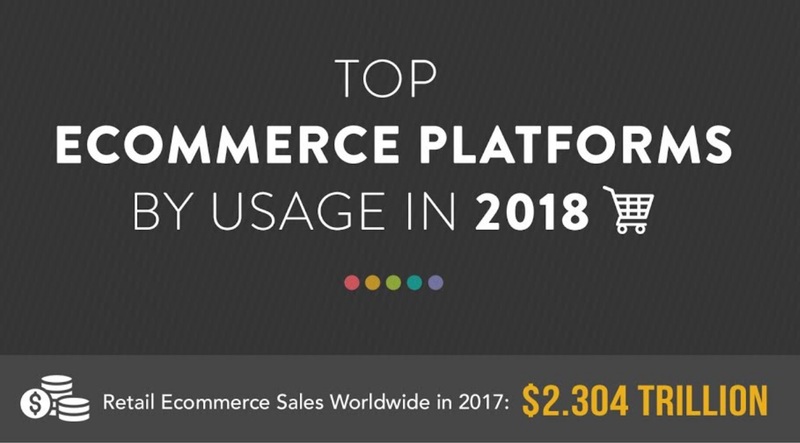 The infographic below, created by Salehoo, lists some of the top used E-commerce platforms and the countries they are most popular in.